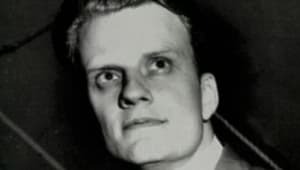 Born on November 7, 1918, in Charlotte, North Carolina, Billy Graham was preaching at an L.A. revival and was a guest on Stuart Hamblen&apos;s radio show in 1949. The publicity made Graham a superstar and he began broadcasting his sermons globally. 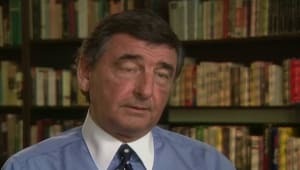 Though detractors criticized Graham for being too liberal, one Time reporter dubbed him "the Pope of Protestant America." 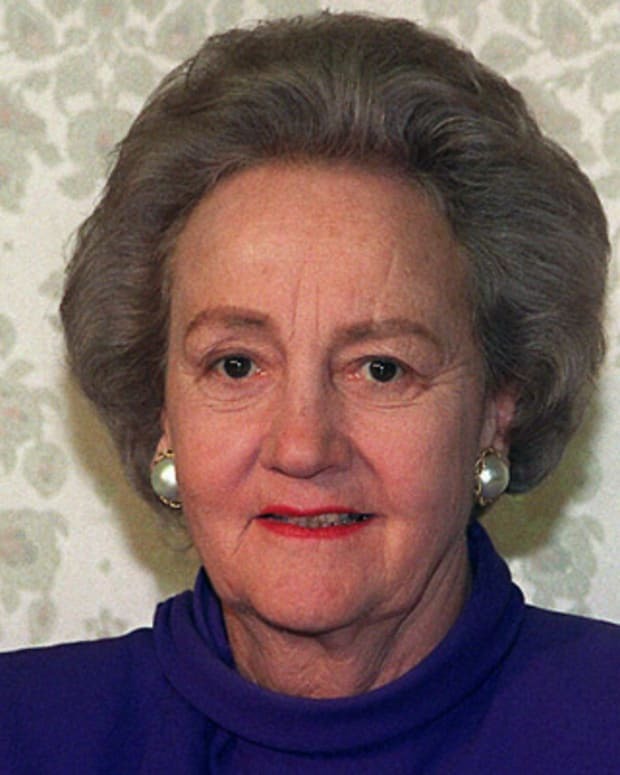 Graham retired in 2005, and later died at his North Carolina home on February 21, 2018, at age 99. Religious figure and Christian evangelist William Franklin Graham, Jr. was born on November 7, 1918, in Charlotte, North Carolina, to parents William and Morrow Graham. Billy Graham was the first of four children raised on the family&apos;s dairy farm in Charlotte. In hindsight there was little indication that Graham would one day preach the Christian gospel to as many as 215 million people in live audiences over 185 countries. Graham has been credited with preaching to more individuals than anyone else in history, not counting the additional millions he has addressed through radio, television and the written word. While Graham&apos;s parents were strict Calvinists, it would be an unfamiliar traveling evangelist who would set Graham on a profound spiritual path. At the age of 16, Graham attended a series of revival meetings run by evangelist Mordecai Ham. Despite the fact that Graham was a well-behaved adolescent, Ham&apos;s sermons on sin spoke to young Graham. After high school Graham moved to Tennessee to enroll in the conservative Christian school, Bob Jones College. However, he felt disconnected from the school&apos;s rigid doctrine and soon transferred to the Florida Bible Institute. While in Florida, Graham joined a Southern Baptist Convention church, where he was ordained in 1939. After graduating from the Florida Bible Institute with a bachelor&apos;s in theology, Graham moved to Illinois and enrolled at Wheaton College for further spiritual training. Here he would meet his future wife, Ruth McCue Bell. 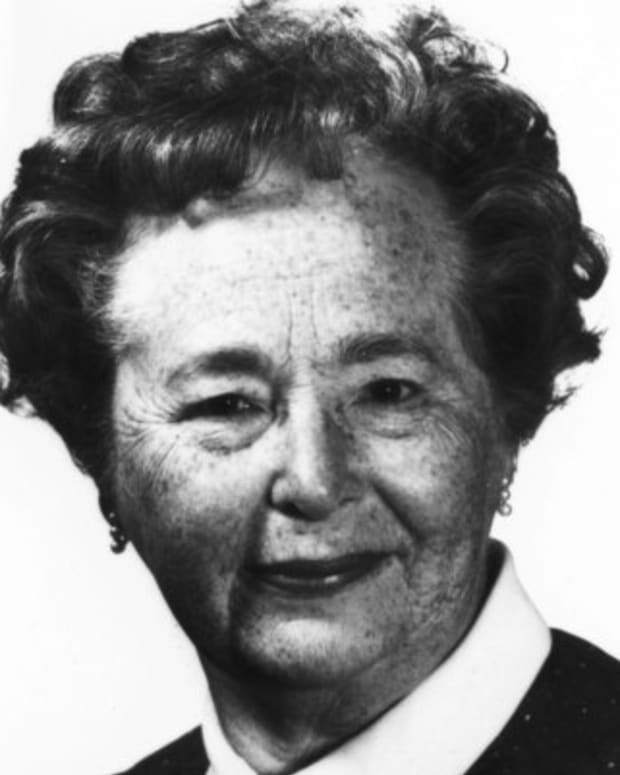 Ruth was the daughter of a missionary, and lived with her family in China until she turned 17. After graduating with a bachelor&apos;s in anthropology, Graham and Bell were married on August 13, 1943. They would eventually raise five children together. Graham briefly pastored the First Baptist Church in Western Springs, Illinois, before leaving to join Youth for Christ, an evangelical missionary group which spoke to returning servicemen and young people about God. 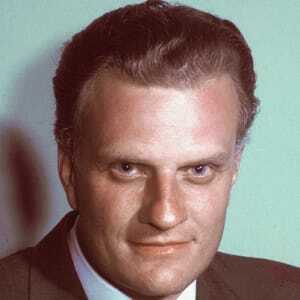 In 1947, Billy Graham became president of Northwestern Schools, a group of Christian schools in Minnesota. In 1948, he resigned from Youth for Christ and focused on Northwestern Schools until 1952, when he resigned to concentrate on preaching. 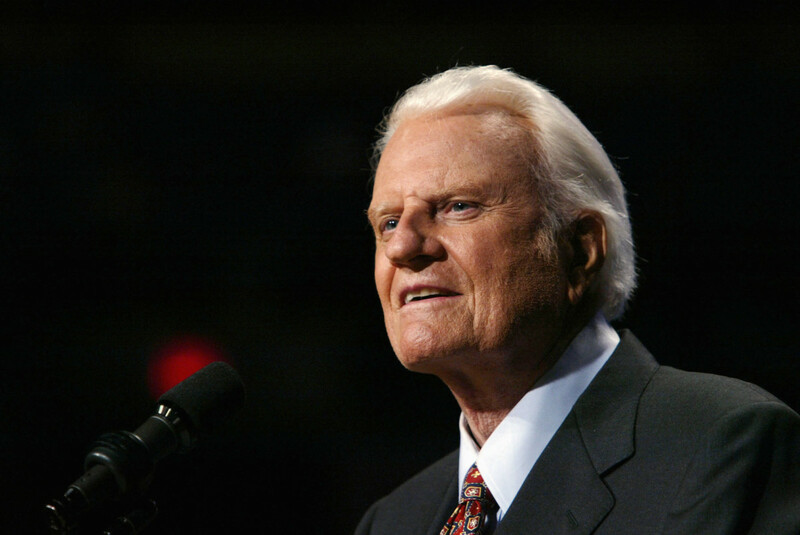 It did not take long for people to identify with Billy Graham&apos;s charismatic and heartfelt gospel sermons. In 1949, a group called "Christ for Greater Los Angeles" invited Graham to preach at their L.A. revival. When radio personality Stuart Hamblen had Graham on his radio show, word of the revival spread. The publicity filled Graham&apos;s tents and extended the revival for an additional five weeks. At the urging of newspaper magnate William Randolph Hearst, papers around the nation covered Graham&apos;s revival meetings closely. As a consequence, Graham became a Christian superstar. 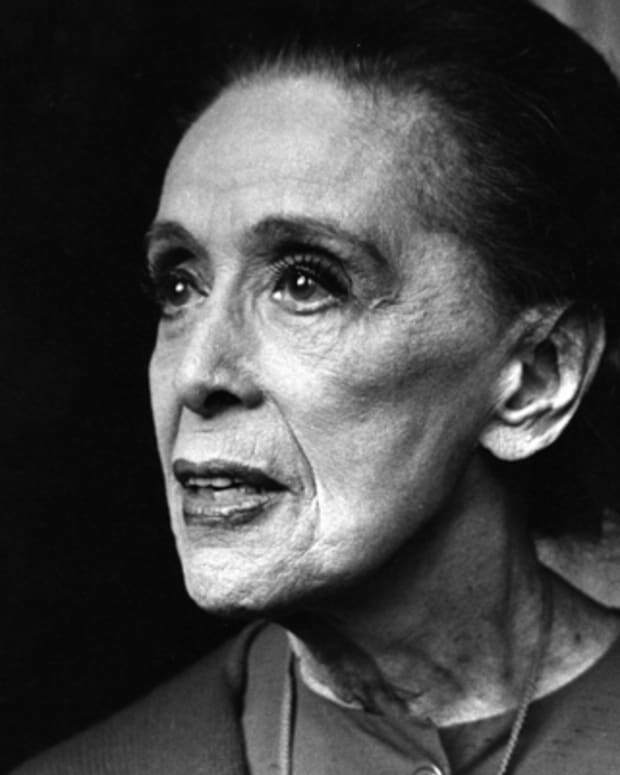 Sociologically it is believed that Graham&apos;s success was directly related to the cultural climate of post-WWII America. Graham spoke out against the evils of Communism—one of the biggest fears threatening the American consciousness. In a 1954 interview Graham stated, "Either communism must die, or Christianity must die, because it is actually a battle between Christ and anti-Christ." With the advent of nuclear weapons and the demonstrated fragility of life, people turned to spirituality for comfort, and Graham illuminated their path. Thus, Graham helped bind together a vulnerable nation through religious revival. 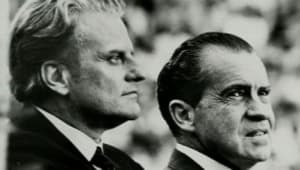 By glazing over the finer details of Christianity and focusing on more moderate doctrines, Graham made evangelism enticing, non-threatening, even easy—and the media made his messages accessible to the masses. In order to expand and maintain a professional ministry, Graham and his colleagues eventually incorporated the Billy Graham Evangelistic Association (BGEA). Graham began broadcasting his sermons over the radio during a Christian show called Songs in the Night. Once a week he also hosted a program called The Hour of Decision, a program ABC initially transmitted to 150 stations before reaching its peak of 1,200 stations across America. Eventually this program was converted into a television show which ran for three years. The success of Graham&apos;s radio and television programs speak to his role as a Christian media visionary. Graham used the media as a means for spreading the gospel of Christ, allowing him to access millions of people around the globe. With Graham&apos;s success, BGEA opened numerous international offices and started publishing periodicals, records, tapes, films and books. BGEA also accepted invitations from religious figures around the world to hold evangelical "crusades." Scouts would be sent to these cities to reserve a venue, organize volunteer choirs and arrange speakers. At the end of these events, audience members would be invited to commit to Christ and meet with volunteer counselors. These new recruits would be given workbooks for at-home bible study and referrals to local evangelist pastors. BGEA eventually began to air footage of these crusades on national television with subscriber information. In 1952, the Billy Graham Evangelistic Association created the Billy Graham Evangelistic Film Ministry as a means of distributing personal conversion stories to the public through films. BGEA also acquired several radio stations around America in an effort to broadcast Graham&apos;s radio shows to a wider audience. In terms of print media, BGEA created Christianity Today in 1955. This magazine continues to be the leading journal for evangelical Christians. In 1958, BGEA started Decision magazine, a monthly mailer with bible studies, articles, church histories and crusade updates. Eventually this magazine was published in Spanish, French and German. Additionally, Graham himself authored numerous books including such titles as Angels: God&apos;s Secret Agents (1975), How to be Born Again (1979), Death and the Life After (1994) and The Journey: Living by Faith in an Uncertain World (2006). Graham&apos;s detractors have criticized him for being too liberal and refusing to play into partisan politics. Fundamentalists wrote him off when he condemned violence perpetrated by the anti-abortion group "Operation Rescue." Theologian Reinhold Niebuhr has called him "simplistic," while evangelist Bob Jones believes Graham has done "more harm to the cause of Jesus Christ than any other living man." President Truman even went so far as to call Graham a "counterfeit." Some anti-Semitic comments between Graham and President Nixon were also caught on tape in 1972. 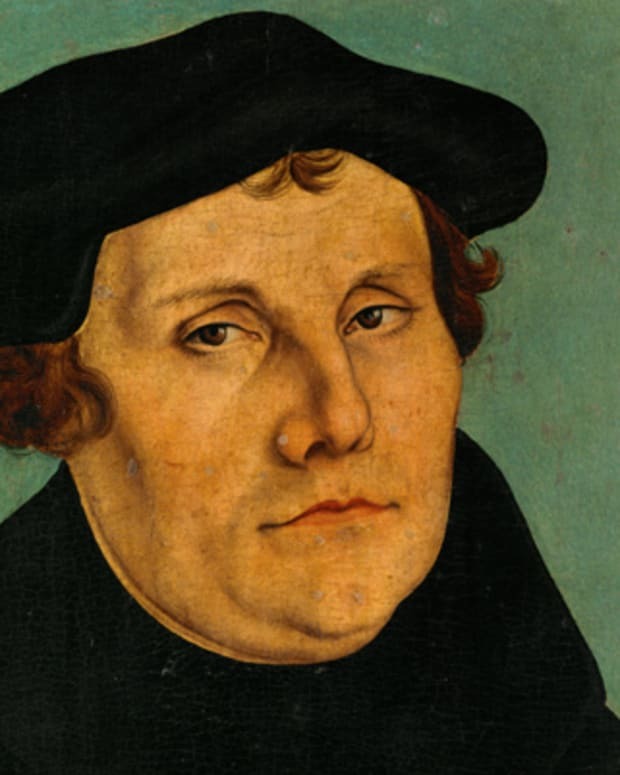 However, through his long and extraordinary career, Graham has overwhelmingly been regarded in a positive light, one Time reporter calling him "the Pope of Protestant America." 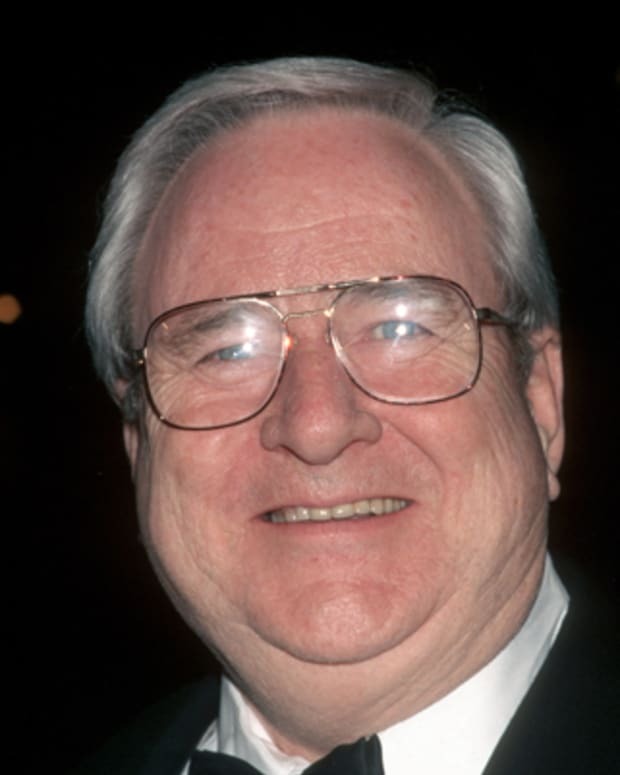 Another reporter from USA Today writes, "He was the evangelist who did not rip off millions (Jim Bakker) or run with prostitutes (Jimmy Swaggart) or build a megachurch (Joel Osteen) or run for president (Pat Robertson) or run a Christian political lobby (Jerry Falwell)." Graham&apos;s integrity has encouraged millions to heed his spiritual guidance, including Martin Luther King, Jr., Bono, Muhammad Ali and United States presidents from Eisenhower to Bush. He has been rated by the Gallup organization as "One of the Ten Most Admired Men in the World" a staggering 51 times. He is regarded by contemporaries as humorous, non-judgmental, sincere, innocent and accepting. Graham was awarded the Ronald Reagan Presidential Foundation Freedom Award, the Congressional Gold Medal, the Templeton Foundation Prize for Progress in Religion, the Big Brother Award, the Templeton Prize for Progress in Religion, and the Speaker of the Year Award. Additionally Graham was recognized by the National Conference of Christians and Jews for promoting understanding between faiths, and bestowed with the Honorary Knight Commander of the Order of the British Empire (KBE). In 1992, Graham announced that he was diagnosed with hydrocephalus, a disease similar to Parkinson&apos;s Disease. His son William Franklin Graham III was chosen to take over BGEA upon his father&apos;s retirement. Billy and his wife Ruth eventually retired to their home in Montreat, North Carolina, in 2005. In 2007, Ruth Graham passed away from pneumonia and degenerative osteoarthritis. She is remembered by her husband, five children and 19 grandchildren. Graham turned 90 in 2008. Graham went to a celebration for his 95th birthday in Asheville, North Carolina, in November 2013. Roughly 900 people attended the event. Around this time, Graham released what was called his final sermon. In a video entitled My Hope America, he expressed concern for the spiritual health of the nation. "Our country&apos;s in great need of a spiritual awakening," he said, according to a report in USA Today. "There have been times that I&apos;ve wept as I&apos;ve gone from city to city and I&apos;ve seen how far people have wandered from God." Graham passed away at his home in Montreat, North Carolina, on February 21, 2018, at the age of 99. 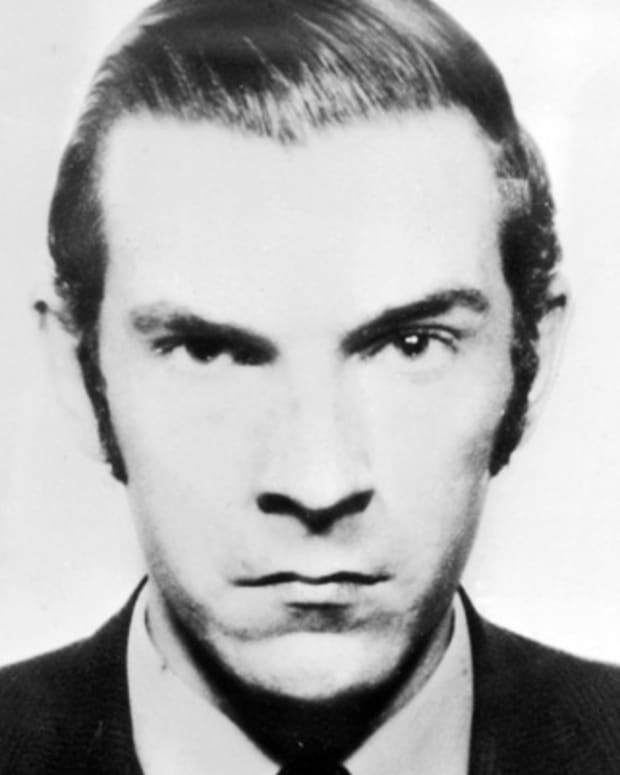 Although his health had been in decline in recent years, he reportedly died of natural causes. 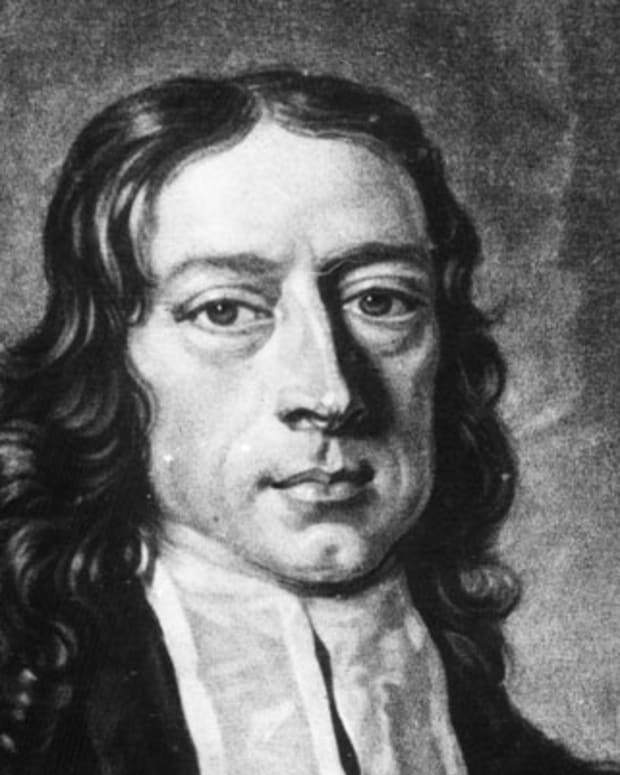 John Wesley was an Anglican clergyman, evangelist, and founder, with his brother Charles, of the Methodist movement in the Church of England.